The country is now in the midst of dealing with a dual burden of communicable and non-communicable diseases. This is coupled with spiralling health costs, high financial burden on the poor and erosion in their incomes. Changing lifestyle patterns have made the Indian diaspora more vulnerable to ailments and the cost of medical expenditure is on a rise due to the growth of the private sector in the healthcare segment. The main reason attributed to this is the lack of healthcare infrastructure available in the public sector and also government’s inability to provide benefits to a large percentage of the populace. All of this has led to higher out-of-pocket healthcare expenses in the country. Several Indians have been paying their medical bills by either borrowing money or by selling assets. The country’s health insurance sector is unable to keep up with the growth in GDP; on the other hand, there has been low penetration of health insurance in the country, especially in its hinterlands, owing to several other factors. However, there has been a significant shift in this situation in the recent past. The central government’s mega health insurance scheme—Ayushman Bharat is billed as a programme that will potentially transform the face of healthcare of India. While the health insurance sector seems to welcome this initiative, interestingly the journey of this sector has seen its fair share of changes over the last 20 years. The roller coaster ride of the sector, which continues to evolve, finds itself at a crucial juncture. This makes it an apt time to ponder over the journey it has made and understand the lives transformed. The first health insurance product—Mediclaim was launched in 1986. The pickup was though constrained by lack of awareness and complexity in product design and claim settlement. It saw its true potential being unlocked only after 1999 when the Insurance Regulatory and Development Authority of India (IRDAI) was set up and the insurance sector eventually opened up for private and later foreign participation. Increased competition meant that companies had to improve their product suite as well as customer service. 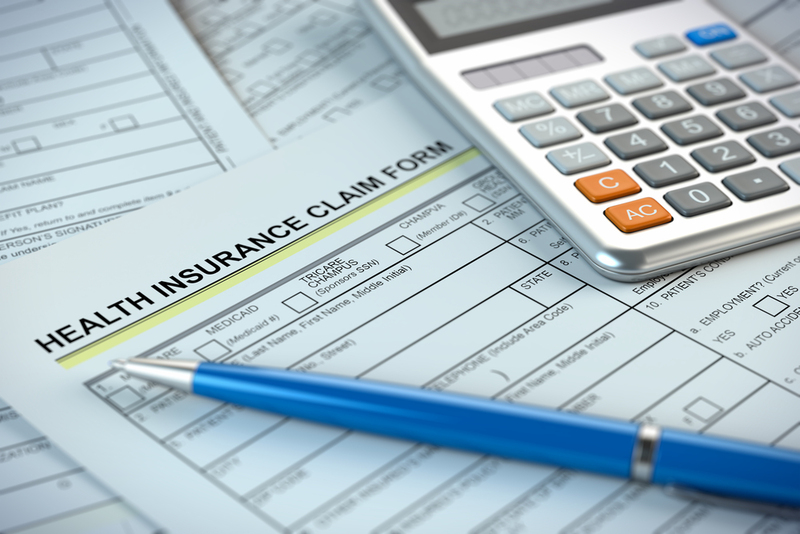 Yet, most chose to focus on the group health insurance portfolio in order to boost their top line, despite the losses they had to incur due to high claim ratios. However, post 2007, the situation changed substantially as the IRDAI moved towards de-tariffing. It allowed insurers the freedom to price their products. This act though eliminated the cross-subsidisation that health insurance policies enjoyed until then, the growing realisation that the demand for retail health policies was picking up, prompted non-life insurers to pay more attention to this segment. For customers, this translated into feature-rich products and relatively better claim servicing. Family floater policies, in-house claim settlement, and no-claim bonus, among other offerings, made their appearance, addressing many customer needs. Yet, certain loopholes still remained. For example, a claim meant increase, or loading, in the subsequent year's renewal premium. This came as a blow especially for senior citizens who had paid premiums over several claim-free years only to face the prospect of expensive or no cover at the time they needed it the most. The IRDAI stepped in to ease their problems by introducing health insurance portability in 2011. Later in 2013, it framed exhaustive guidelines, clamping down on claim-based loading, denial of coverage until the age of 65, delays in claim settlement, and standardising exclusions in policies. The regulator also mandated the inclusion of the lifelong renewal clause, ensuring that insurance companies could not turn down renewal proposals unless in cases of frauds or misrepresentation. The Insurance Amendment Act, 2015 provided further impetus by recognising health insurance as a separate vertical altogether. What has changed the tide decisively in favour of individual policyholders is, the advent of standalone health insurance companies. Their single-minded focus on retail health products and the intense competition they triggered, led to several innovations. Policies now offer promise to restore sum assured if it is used up in a policy year, coverage for maternity expenses, vaccinations, dental treatment and doctors' consultation fees, second opinion and so on. Policyholders are also introduced to options that offer sums assured as high as Rs 50 lakh, besides coverage of treatment abroad. On a final note, it can be said that, the sector which was once despondent, pulled down by regulations is now buzzing with competitors. It no more merely aims in providing an insurance service but intends to create a total health awareness ecosystem. The impact of digital innovations continues to change the way the services are offered and experienced by the customers. Product innovations are here to stay and marks a time when customers can pick and choose the products according to their convenience. The 20 years of the sector- the challenges and success- ushers us to new possibilities of transforming more lives than before.